There has to be a clue here somewhere . 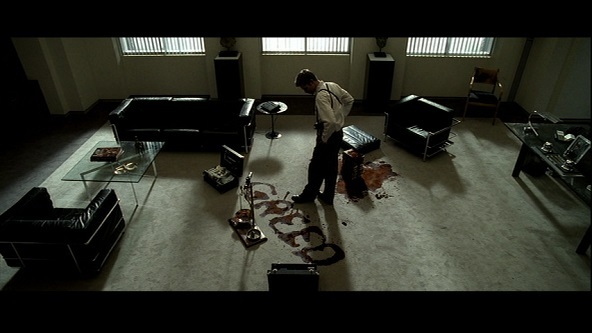 . .
Over at Alex on Film I’ve added my notes on Se7en (1995). I’m not as big a fan of this movie as most people seem to be, and in my write-up I try to explain why. Chances are you’ll disagree. I’m a little concerned at how extensive these film commentaries are getting. My original plan was to just write a few quick thoughts for each, but I find they’re often ending up running over 1,000 words (and my notes on Se7en are twice that). I have to start cutting back. ← Psycho women from hell!